In Germany, they like their lager to be rich, full bodied and strong. So as you sip this German style Pilsner youll notice the difference - a distinct continental flavour and noticeable alcoholic strength. 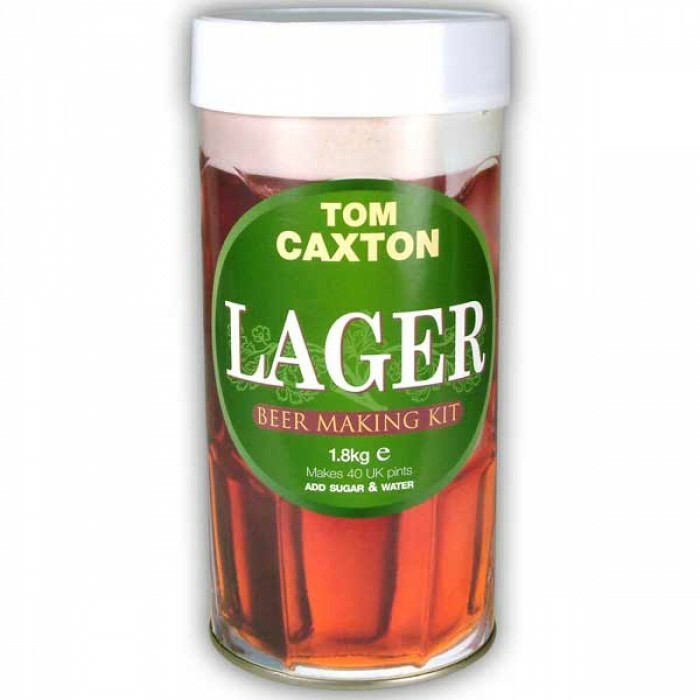 With a full 1.8kg of 100% natural hopped malt extract, this beer making kit brews a traditional full bodied lager. And by adding the unique hop sachet, youll give your beer a wonderful aroma of country hops. 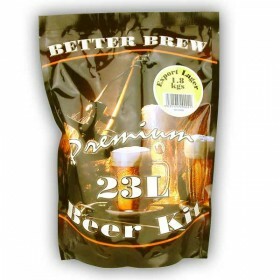 Under the cap, youll find our straightforward brewing instructions, yeast and hop sachet. 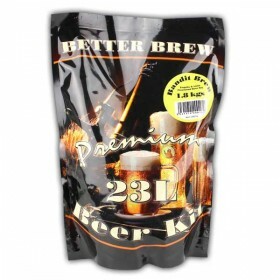 All you need to add is sugar and water to brew 36 enormously satisfying pints.